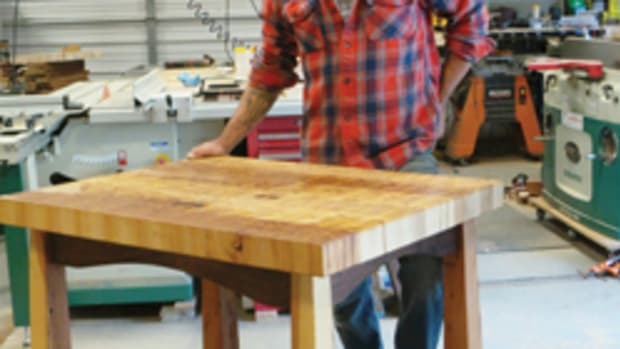 Chris Estes says he can’t remember what he had for breakfast on any given day, but when he hears about the success of a new member-based woodworking shop or school, he never forgets about it. 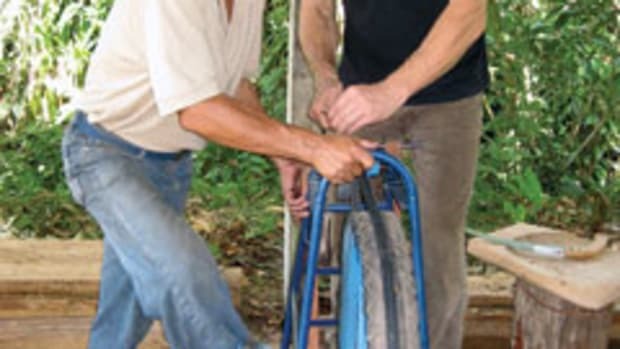 That’s why he recently started a community shop on his own called the Carolina Woodworking Shop in Graham, N.C.
“One of my goals with this shop is to revive a dying trade. 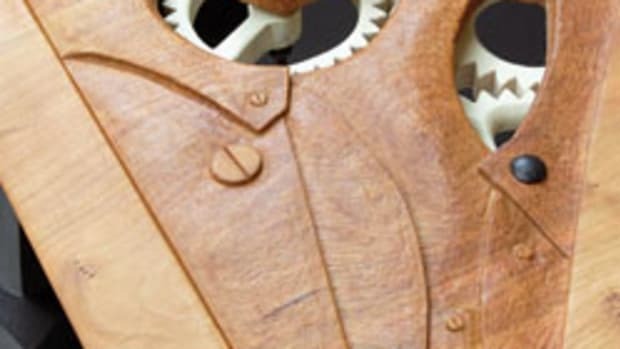 Fewer and fewer schools are teaching woodworking today because of everything being manufactured overseas, so we’d like to keep it going,” says Estes. 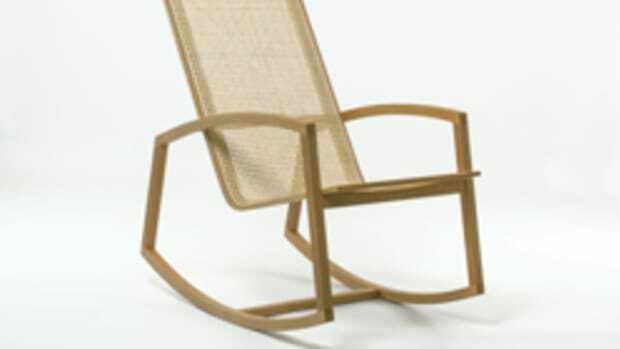 Estes has an extensive background in woodworking. 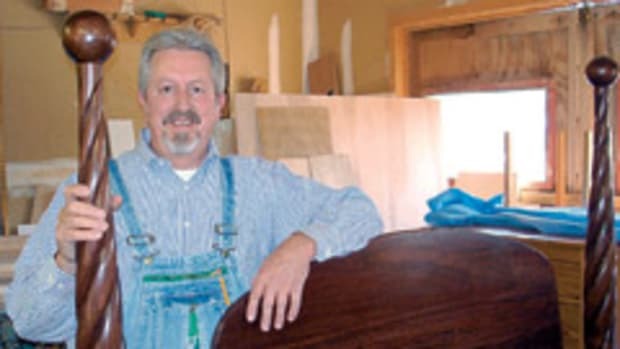 He earned a bachelor’s degree in industrial arts from California (Pa.) University and was a shop teacher in Durham, N.C. He’s been a custom home builder since 1997, while building such challenging projects as musical instruments, canoes and boats, a carousel horse and furniture pieces on the side. 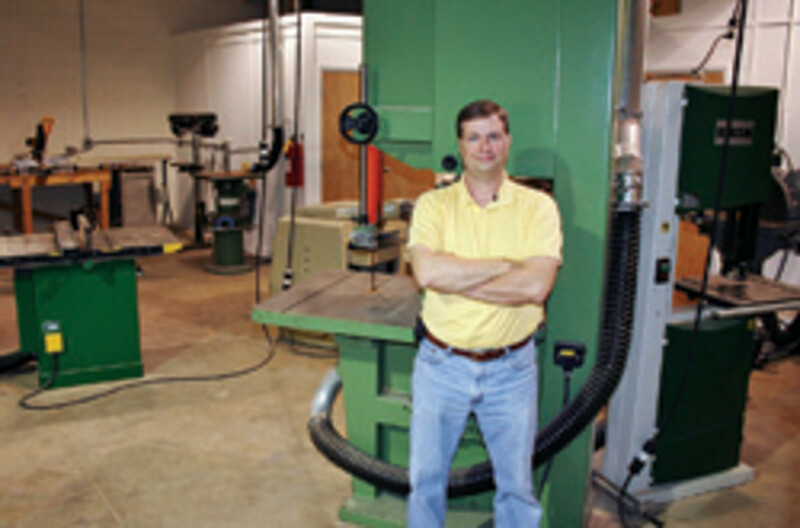 The building he leases features a 2,500-sq.-ft. shop, separate finishing room and 1,000 sq. ft. of classroom space. 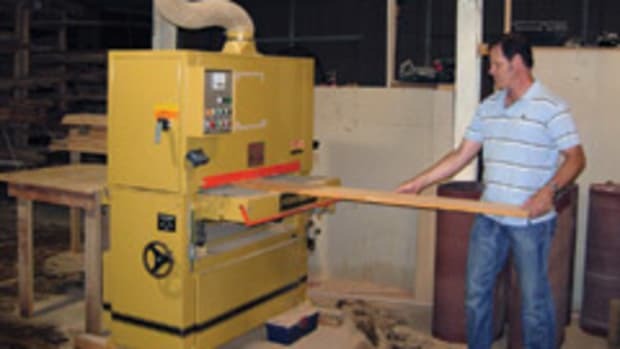 The shop is loaded with professional grade, 3-phase machines that he previously owned or purchased for the venture. 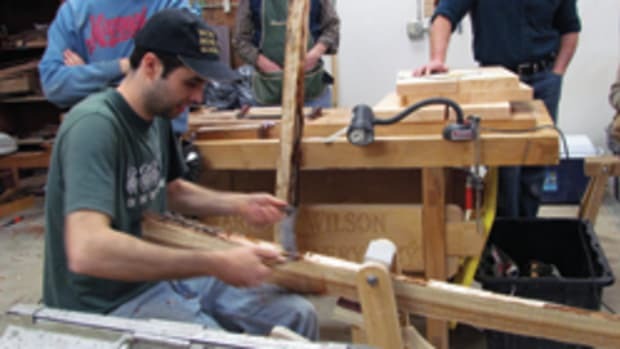 Classes are offered for adults of all skill levels and include How to Make a Bow Saw, Fundamentals of Woodworking 101, Make a Wooden Smoothing Plane, Make a Cherry Hall Table, Make a Small Decorative Box, Machining Rough Lumber and Make a Cabriole Leg. Estes is currently the only instructor, but he plans to hire help soon. 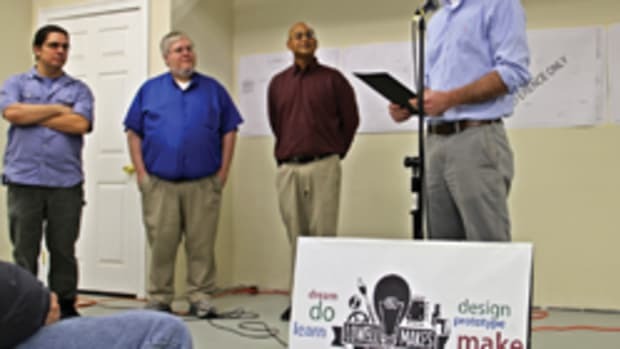 He says he definitely sees potential for expansion, and satellite schools throughout the state, as the interest is high and there are few similar programs offered in his area.